Helping customers replace costly, resource-intensive products with price sensitive production methods. Since 1995 we have served leading OEM customers in the Automotive, Construction, Lawn & Garden, Electrical, Marine, Oil & Gas, Power Sports, and Robotics markets. Supporting Just-In-Time Deliveries to help keep production on hand for easy accessibility in the United States, Mexico and Europe. 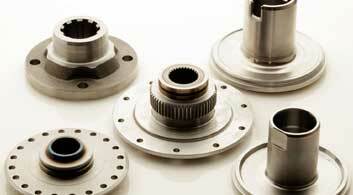 Why choose AmTech manufacturing services? 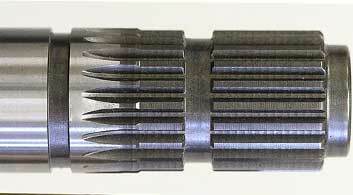 Precision manufacturing of gears, shafts, castings, forgings and more. 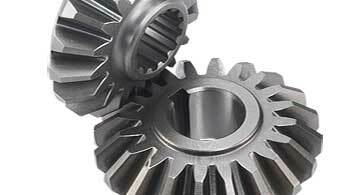 A variety of custom gear manufacturing types, including: Spiral & Straight Bevel Gears, Helicals, Planetary sets, Flywheels & Flexplate Assemblies, Ring Gears, Ring & Pinion Sets, Spurs and Worms. A variety of custom shaft manufacturing types, including: Cast Shafts, Forged, Gear Shafts, Simple Motor Shafts, Splines, Multiple Sections Welded and Worm Shafts. 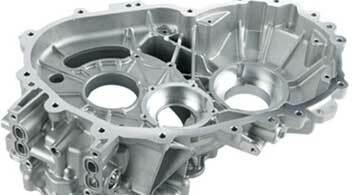 Our casting expertise includes: Die casting, Gravity, Investment, Sand casting and precision machining of cast parts. 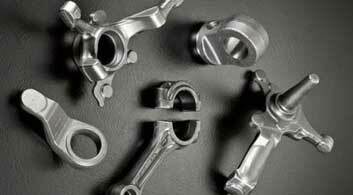 Our forging expertise includes: Hot and Cold forging. 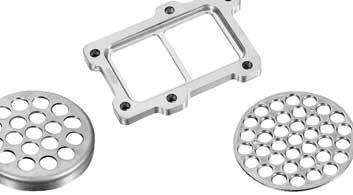 Precision stamping and fineblanking services for high volume projects. 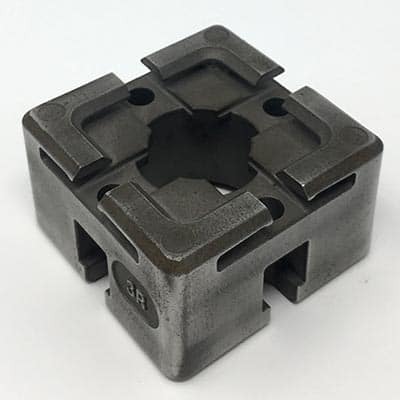 Other manufacturing services include Clutch Hubs & Baskets, Gate Valve parts, Hydraulic parts, Lubricating Slinger Rings, MIM and Specialty Yokes.